Welcome to our Photo Gallery. Please enjoy some of our amazing smile transformations! If you would like to schedule an appointment or have any questions, please contact Dr. Gurman at our Thornton family dental office today! 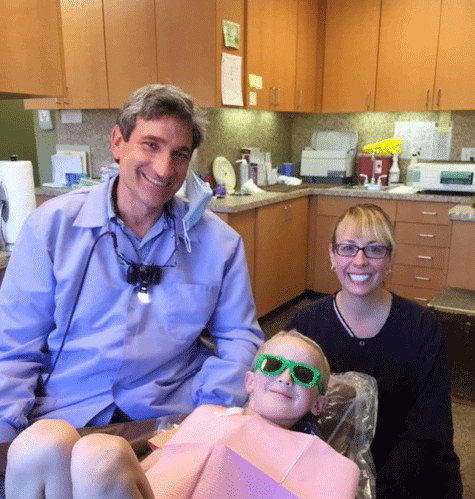 Smiles are our specialty when it comes to family-friendly care for your children’s dental needs. Healthy smiles make happy kids!